Spaeth Cleaning: providing consistent, quality work for over 15 years! Dirty windows depress us. We believe windows are a reflection of the state of a business. Businesses that care, just want to shine! Most companies don’t have the time or manpower to spend washing windows. 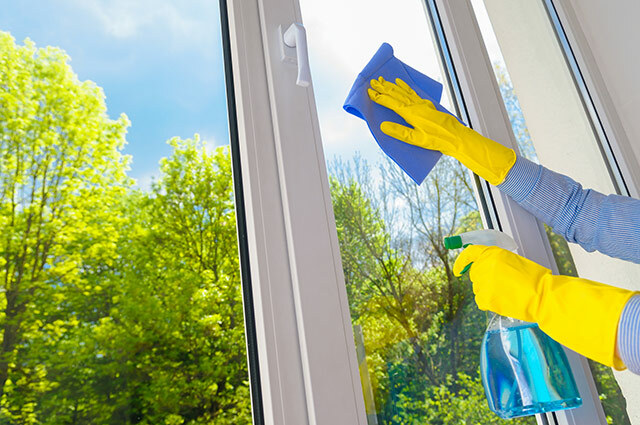 Spaeth Cleaning has been providing commercial window cleaning services in the area for over 15 years. We are fast, friendly, and affordable. We believe excellent customer service begins with the first phone call. We’ll walk you through the process, get a few details from you, and offer you an estimate. Really, we’re that easy to work with! Call us today and let us help your business shine! Clean is our business—we’re fast, friendly, and affordable! 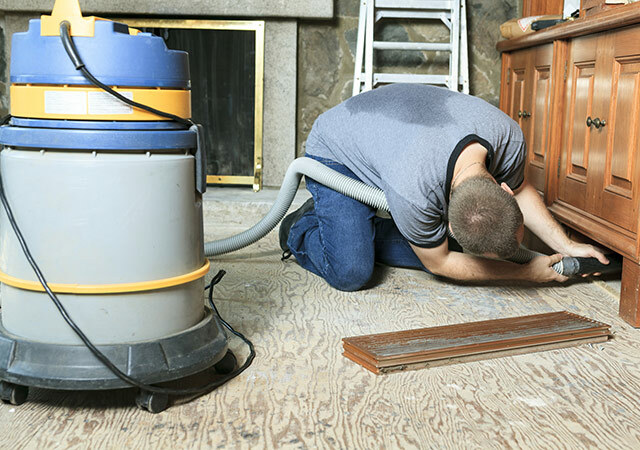 We also offer a one-time service for post construction clean- up and apartment move-outs. Call today at 701-799-6452 for a free estimate related to our cleaning services. If the service is not listed, we will work with you to accommodate your needs. Or Click the button below to fill out the contact form.